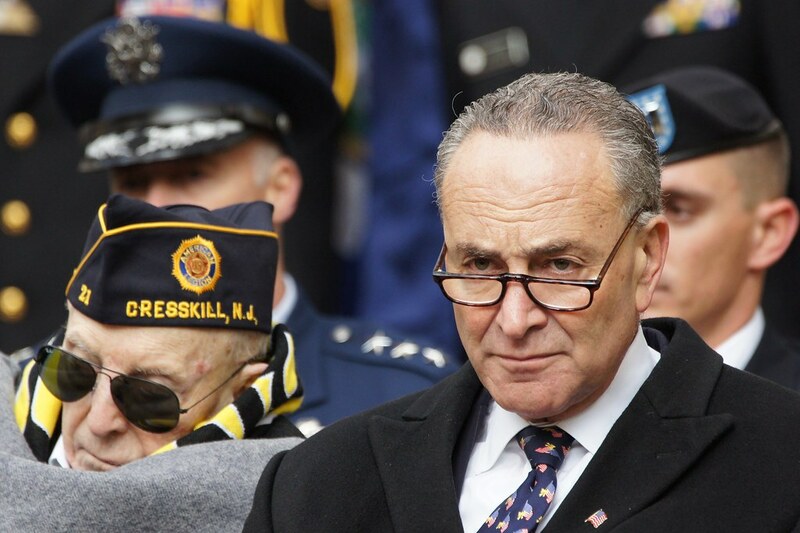 Chuck Schumer fires back after Wayne LaPierre accused Democrats of exploiting the tragic Parkland shooting during a speech. Democratic Senate Minority Leader of New York didn’t hold back what he thought of a speech presented by Wayne LaPierre at the Conservative Political Action Conference on Thursday. LaPierre, best known for his role as the Executive Vice President of the National Rifle Association (NRA), accused Democrats and gun control advocates of caring more for destroying personal liberty than protecting the lives of children. The speech was LaPierre’s first public comments since the deadly shooting at Marjory Stoneman Douglas High School, which claimed the lives of seventeen people and sent an additional fourteen to the hospital. “Opportunists wasted not one second to exploit tragedy for political gain,” LaPierre told the crowd. Name-checking a long list of prospective Democratic 2020 presidential candidates and lawmakers like Sen. Chris Murphy of Connecticut, a leading advocate for gun control measures, and Senate Minority Leader Chuck Schumer of New York, along with the “national media,” LaPierre condemned those he said were “eager to smear” the NRA. Schumer was quick to respond, posting a two-part response on Twitter. LaPierre went on to call for guns in schools as a means of protecting children, echoing Trump’s call for arming teachers.